What are the ways that we can take deliberate rest? 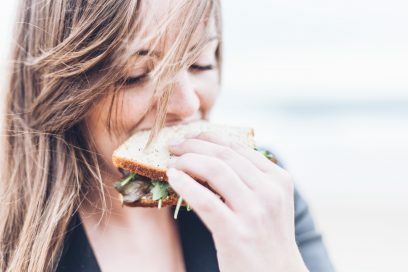 Why is it important to take breaks? What can we do to improve our creativity and focus? 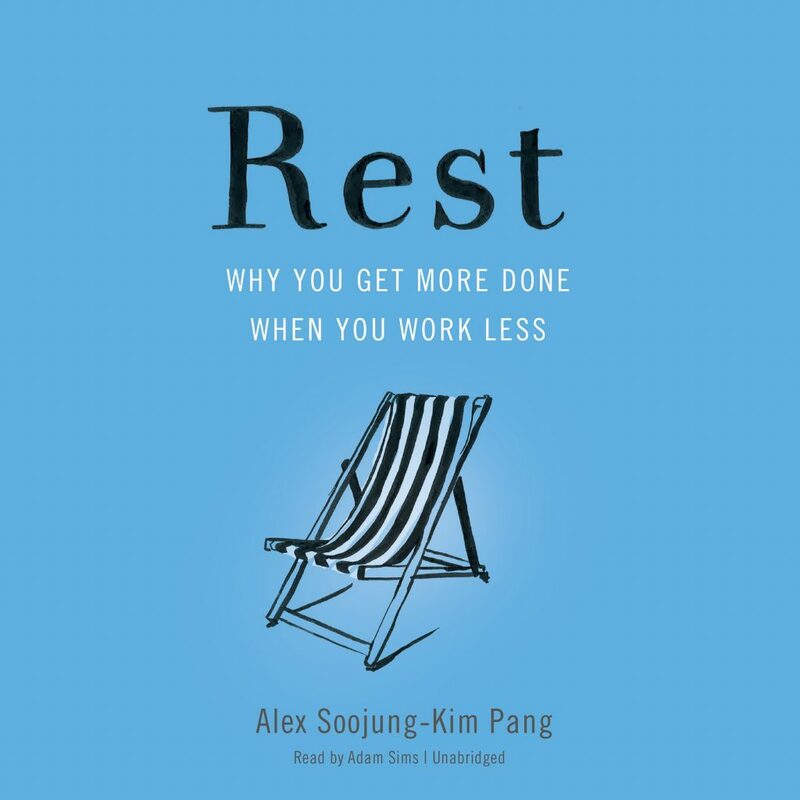 Join me as I continue my conversation with bestselling author Alex Soojung-Kim Pang as he shares more valuable insights from his book Rest: Why You Get More Done When You Work Less. Walking stimulates creativity. Even if you’re just walking on a treadmill facing a cinder block wall, you do better on creativity tests than you do if you’re just sitting. 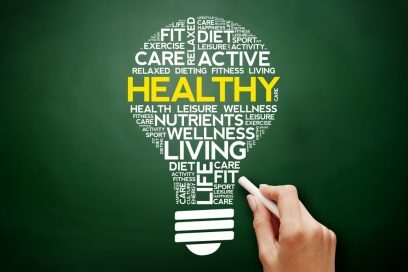 There is some evidence that suggests that the better you are at being able to focus your mind, the better you are at being able to unfocus it in a way that is restorative and creative. Not doing meditation very well is so much better than not doing it at all. Meditation does not necessarily need to be using an app or not using an app or sitting in a conventional position, eyes shut, deep breathing. It could be painting, it could be knitting, it could be walking. If you’re getting the meditative benefits, it counts. 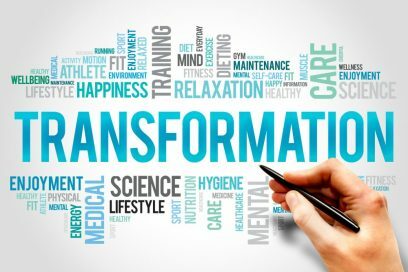 Having periods where you can take back control over your time and decide what you’re going to do and how you’re going to do it, that is a really important component of rest and recovery. Create more time by saying no to more things. Rest: Why You Get More Done When You Work Less – Get a chance to win a copy of this book by going to iTunes and leaving a review of the episode and/or the show (mentioning the episode) and mentioning the book.